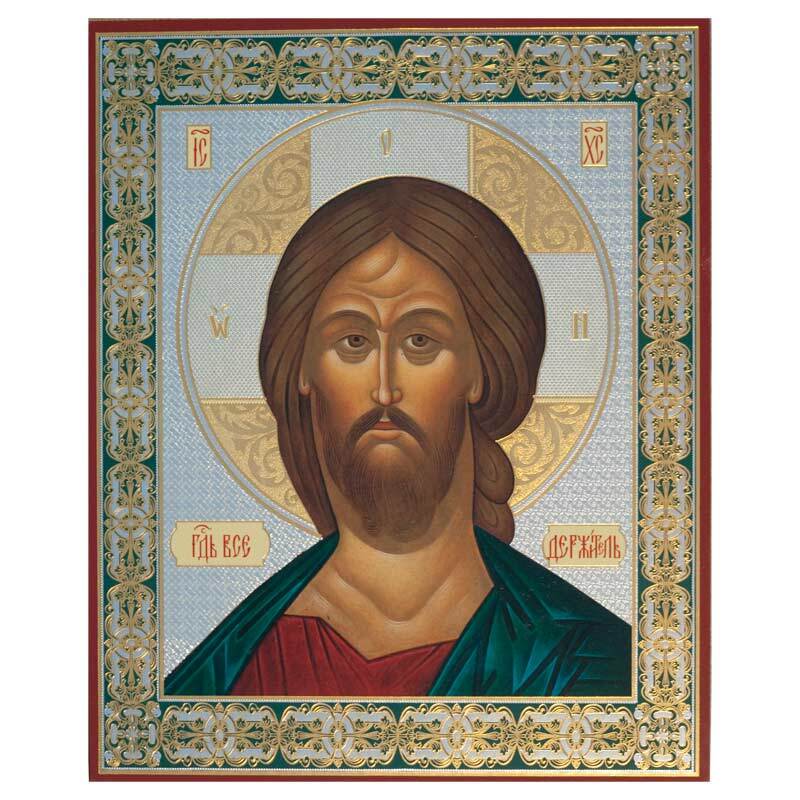 The icon was made in Sofrino church factory, this is in Moscow region. Image of the icon is made with high-quality polygraphy with double layers of metallographical printing. It is pasted to the wood or plywood plate basis. 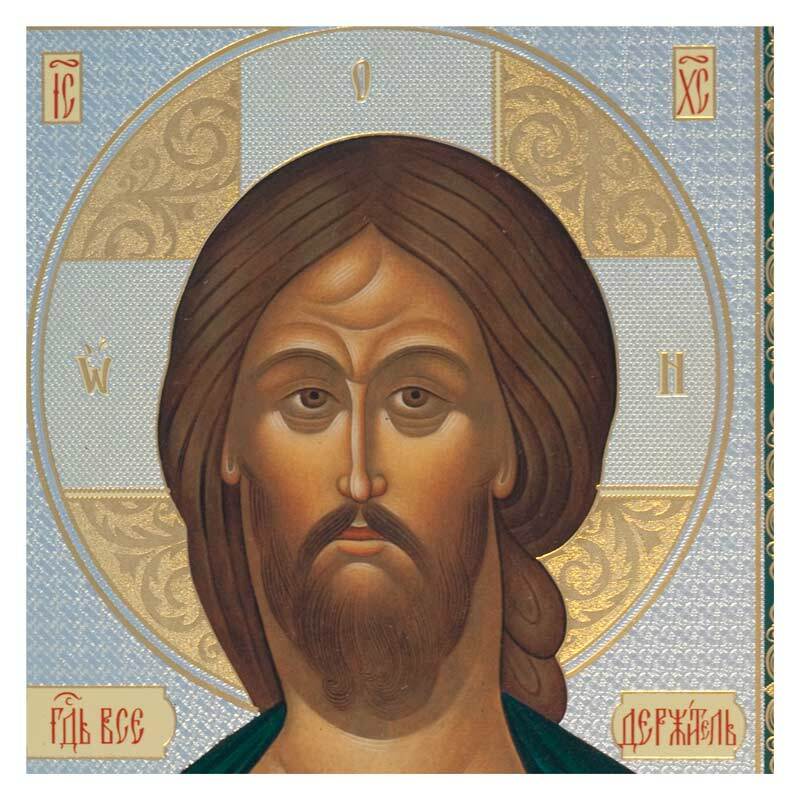 The icon was consecrated by the provost of the Russian Orthodox church of St.Seraphim in Sofrino village.